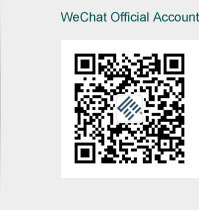 NEWS-GUILIN STARS SCIENCE AND TECHNOLOGY CO.,LTD. The successful completion of the eighteenth China International Industrial Fair, Stars Technology has been widely recognized! 2016, Rich harvest; 2017, fighting! Science and Technology innovation industry receives great benefit policies Stars Technology most lethal!